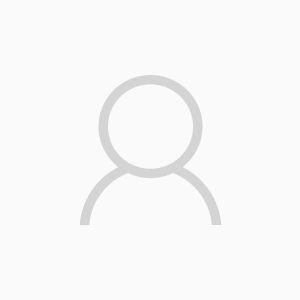 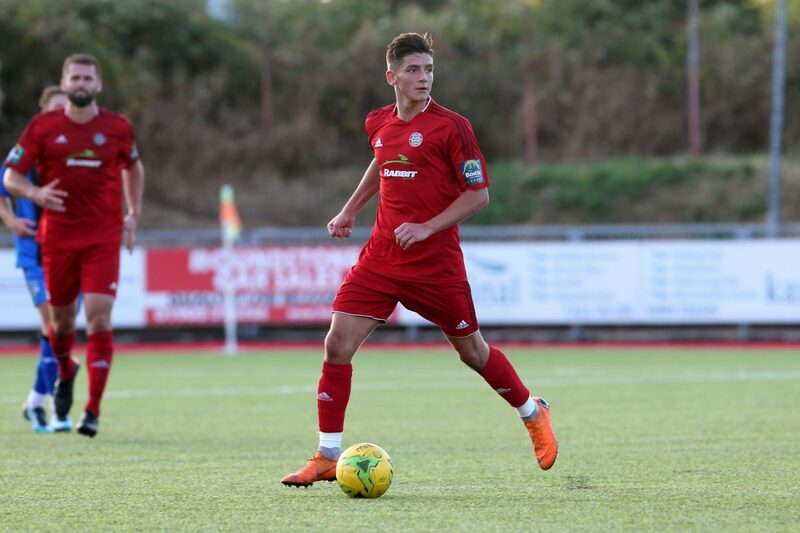 An under-18 with both Shoreham and Lewes, where he won Sussex and Isthmian Youth Cup honours as well and helping the young Rooks go all the way to the third round of The FA Youth Cup last season. 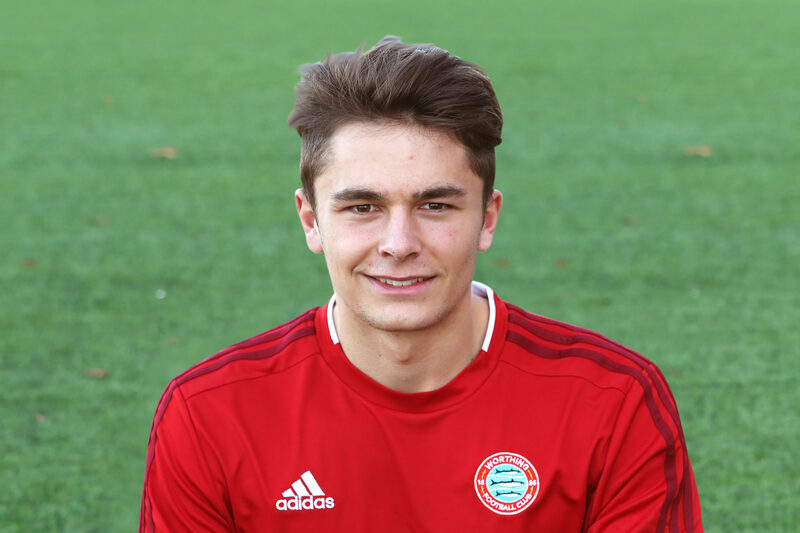 Called up for both Sussex and Sussex Schools under-18’s, scoring in a man of the match performance for Worthing College as he picked up more silverware in the shape of The Men’s First Xl County Cup back in May. 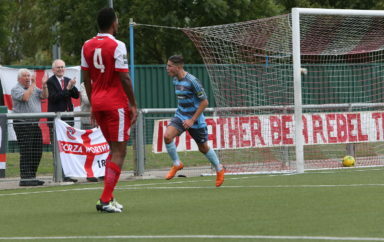 This impressive form also helped earn him a place in the English Colleges squad. 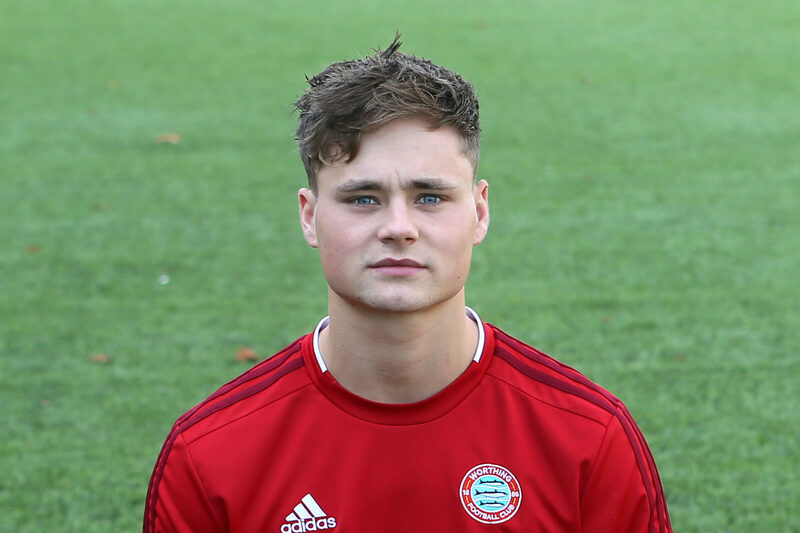 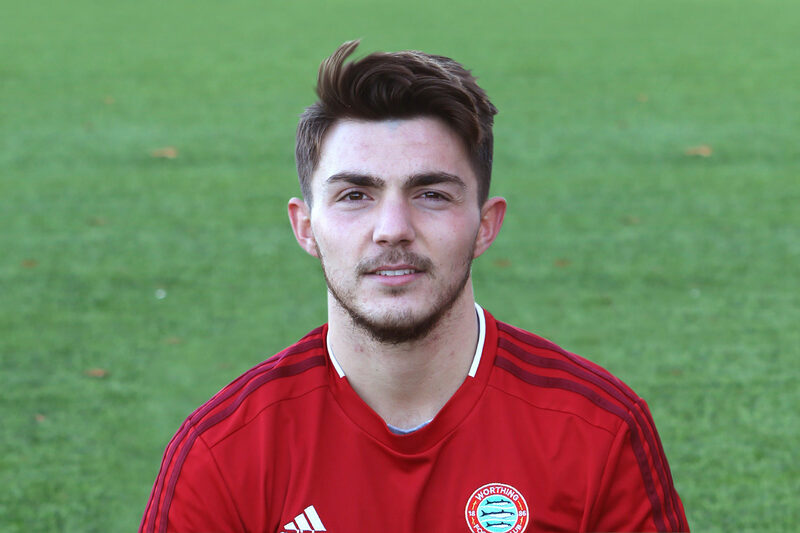 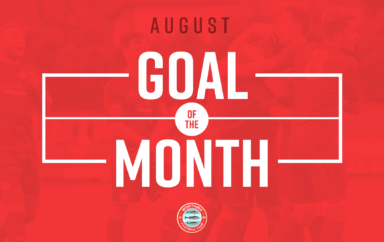 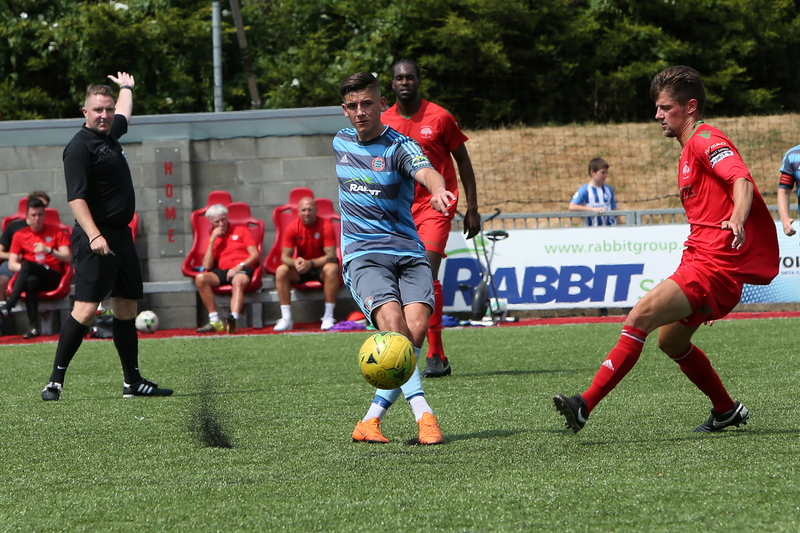 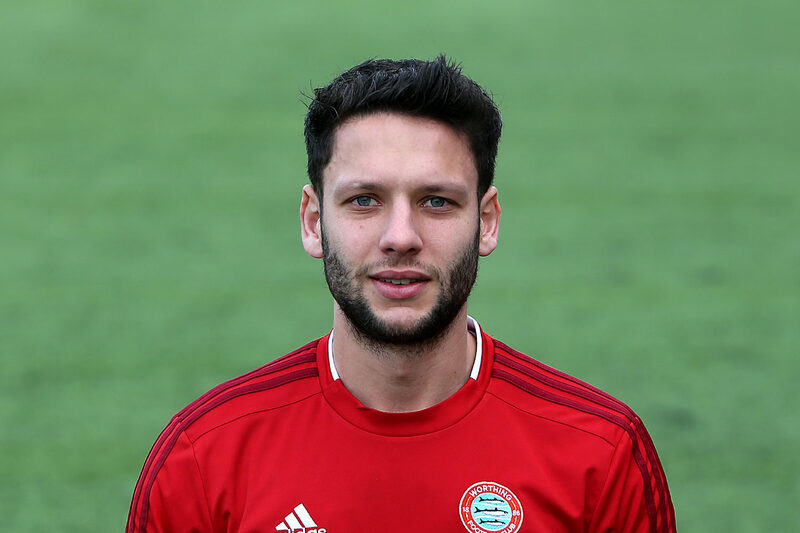 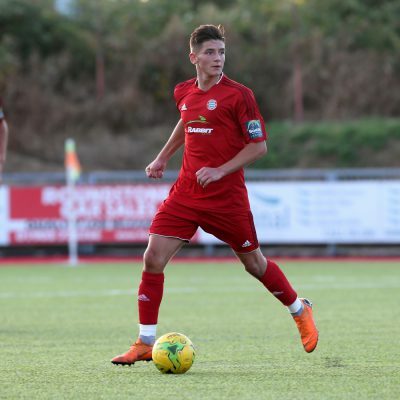 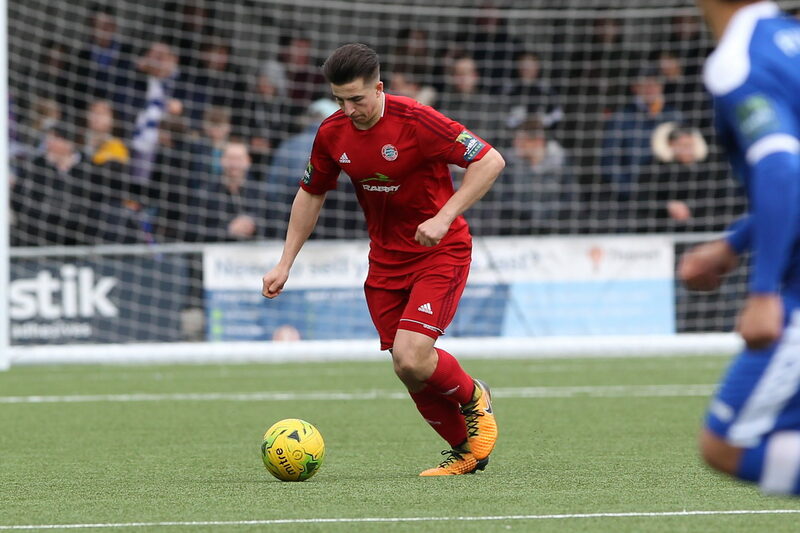 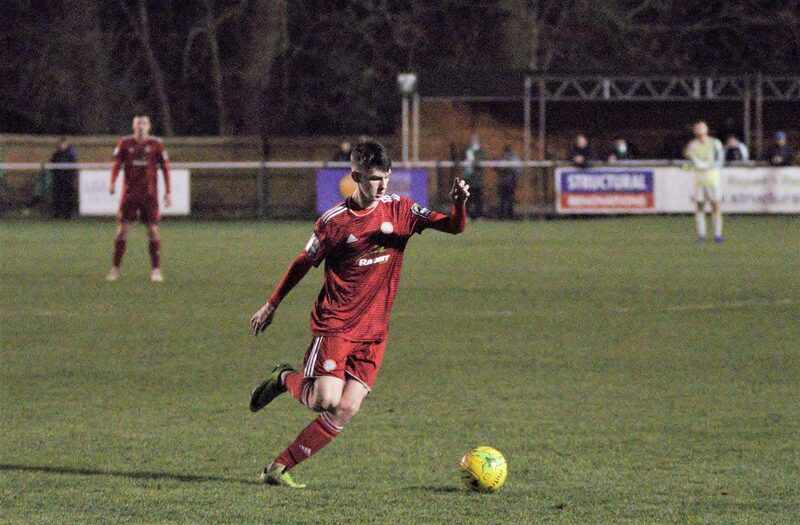 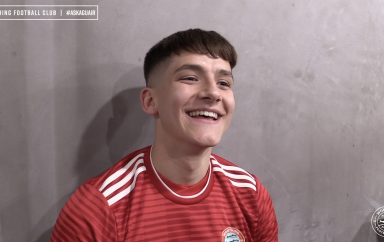 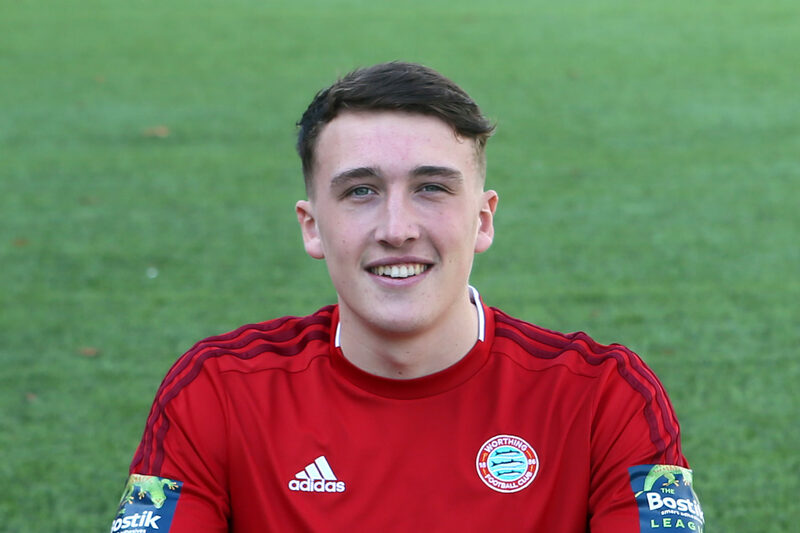 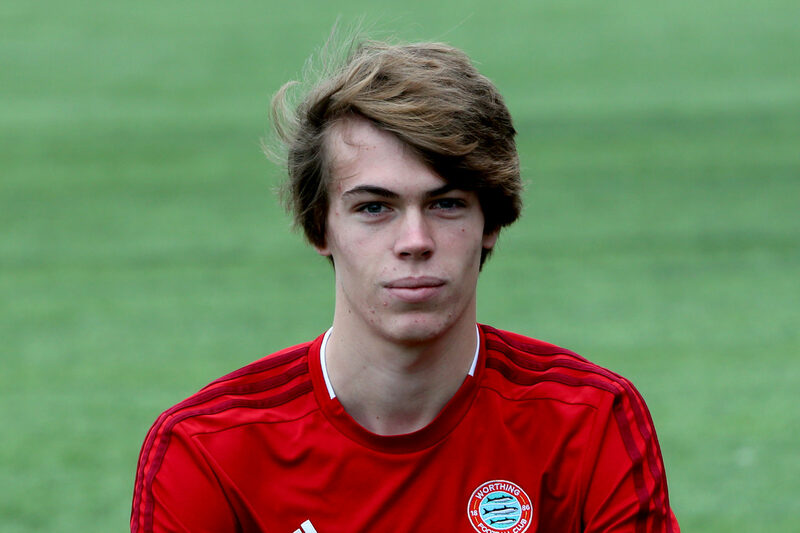 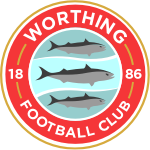 Impressed in pre-season with goals against South Park – on his debut – and Selsey, with his first competitive one coming at Harlow Town on August 18th.